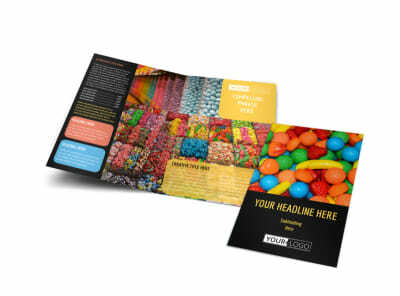 Customize our Sweet Candy Store Postcard Template and more! 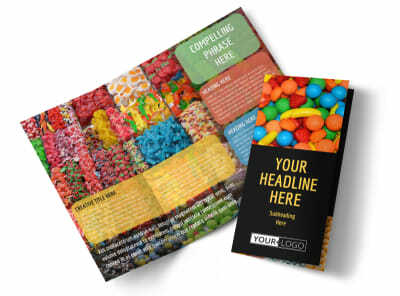 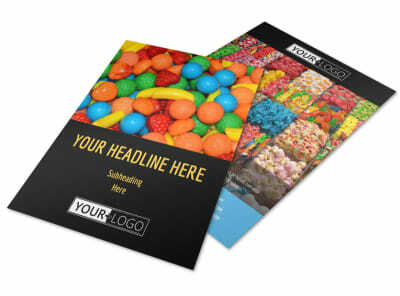 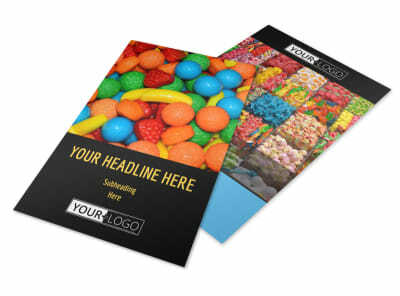 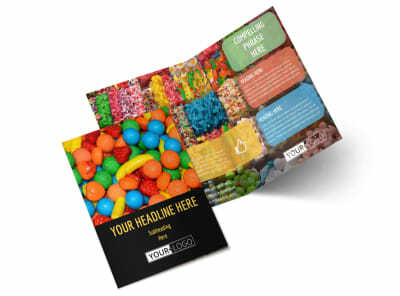 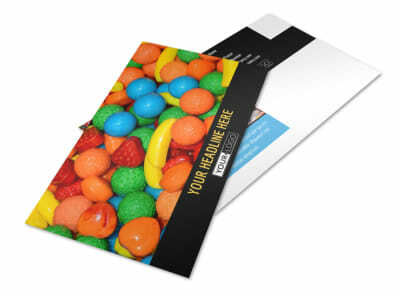 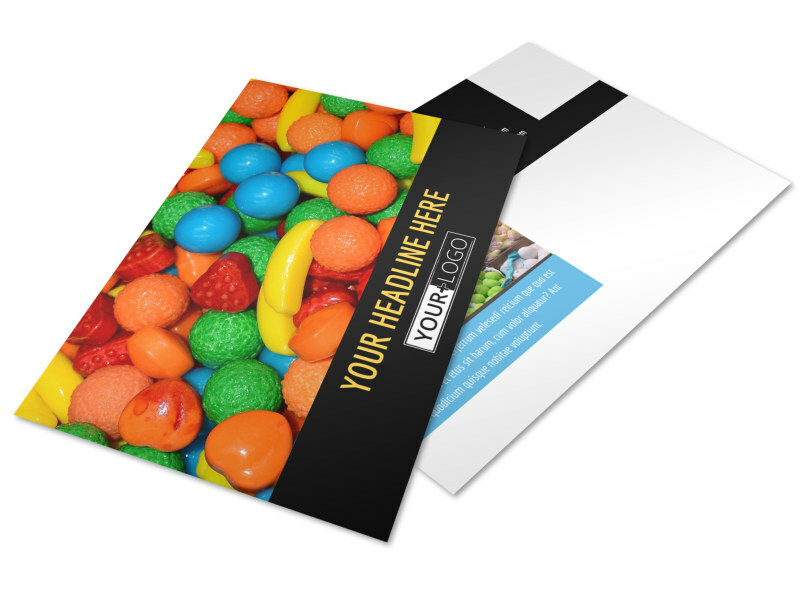 Sweeten the marketing pot with sweet candy store postcard sent out to members of your market niche. 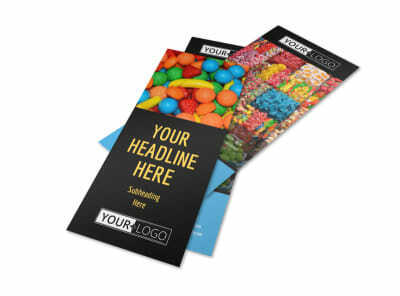 Make your design the bee's knees with custom photos, graphics, and artwork and then insert your own text to detail a special, new product, grand opening, or other message. 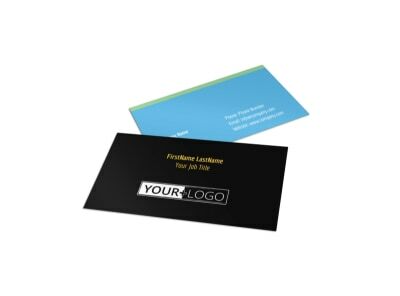 Once your design is a lock, print your postcards from your own printer, or trust us with the job.